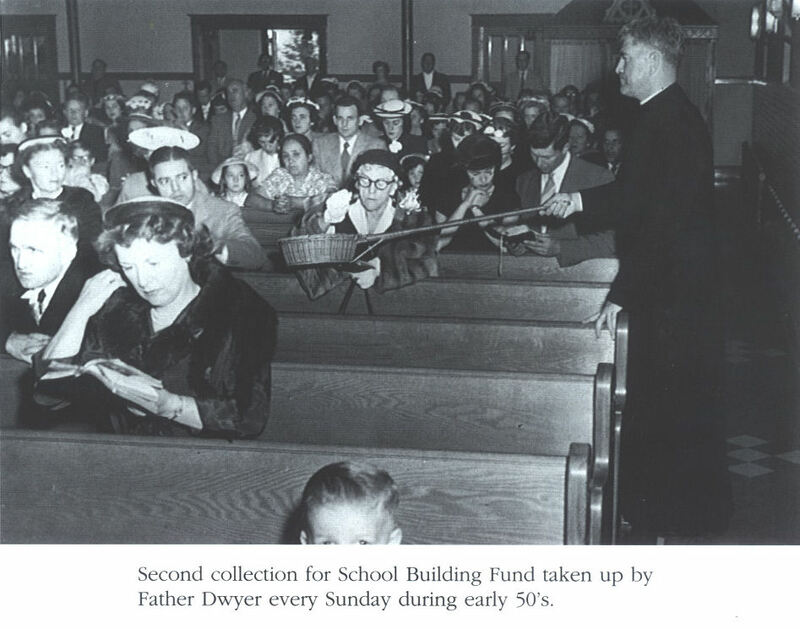 Would you like to be a part of keeping Our Lady of Lourdes School open for many years? Please consider on making an annual tax deductible donation to our school fund. For more information, please contact the rectory at 732-828-0011.